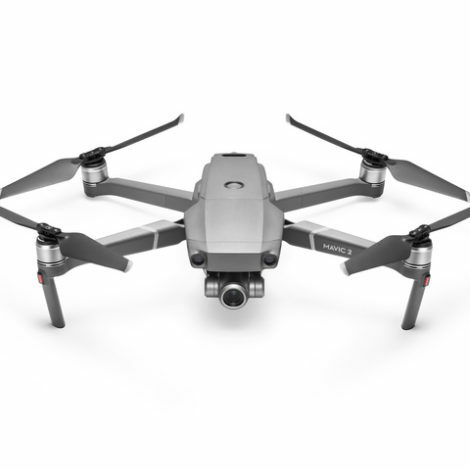 The DJI Mavic Air is the latest drone to be added to DJI’s Mavic arsenal. This drone was built for adventures and is one of Mavic’s most portable drones yet. 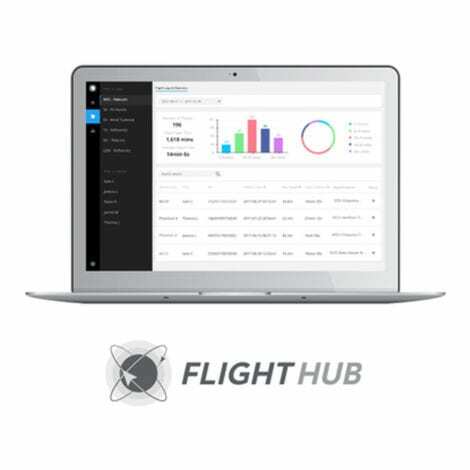 It’s a great drone for those in the early stages of starting a commercial drone business. 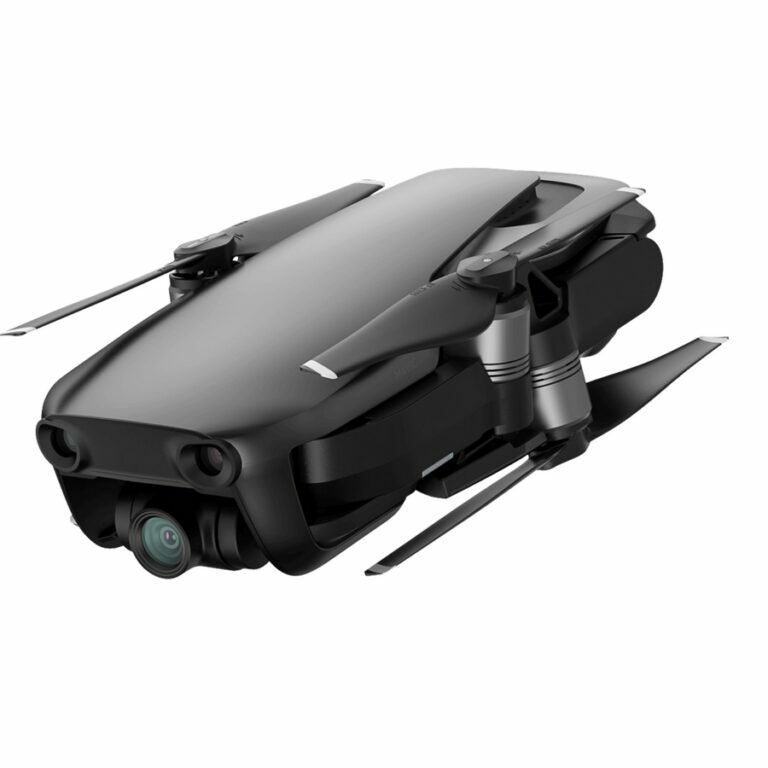 The DJI Mavic Air is the latest drone to be added to DJI’s Mavic arsenal. This drone was built for adventures and is one of Mavic’s most portable drones yet. 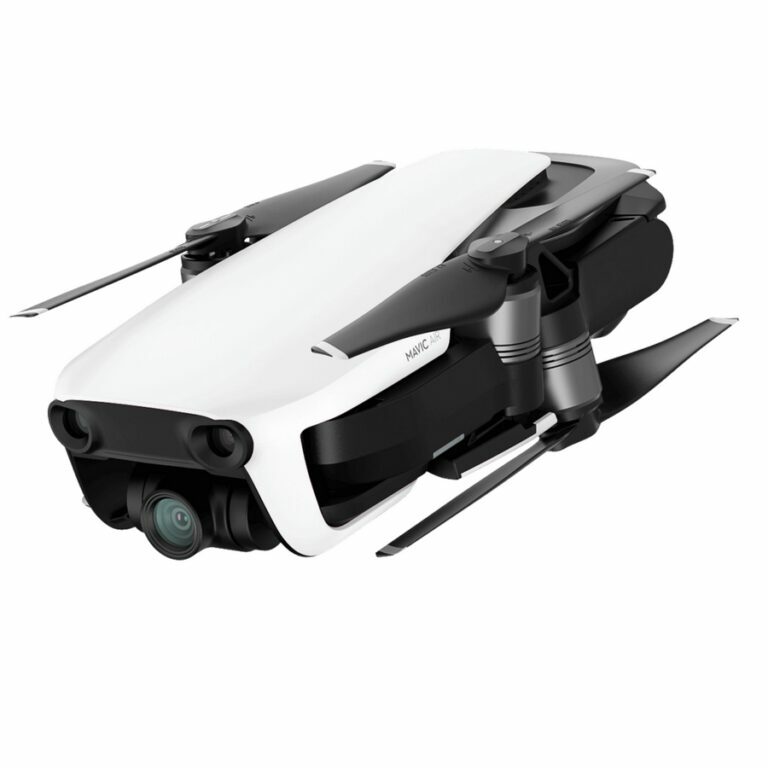 Inheriting the best of the Mavic series, this ultraportable and foldable drone features high-end flight performance and functionality for limitless exploration. 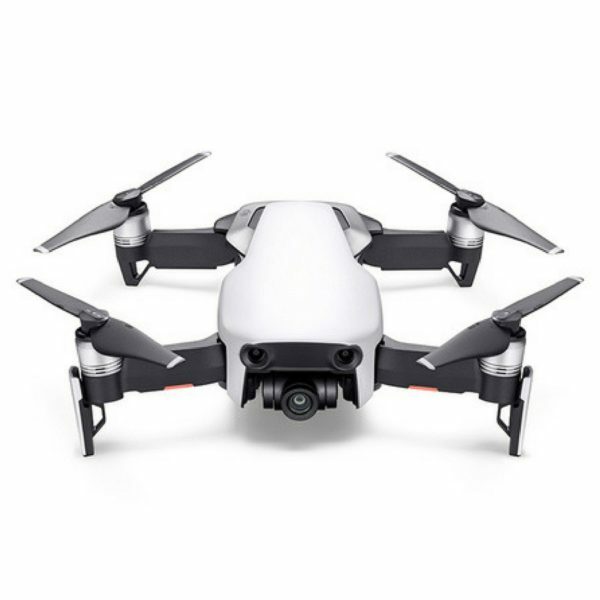 It’s a great drone for those in the early stages of starting a commercial drone business. 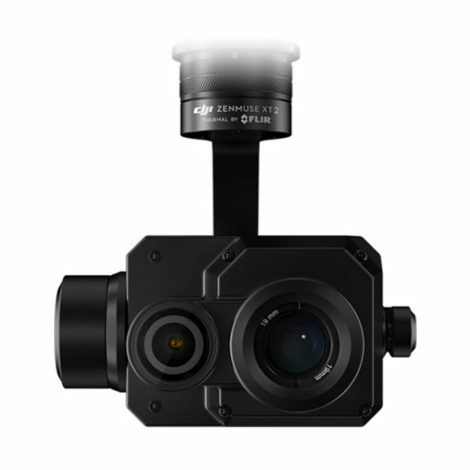 The Mavic Air’s 3-axis gimbal camera has its angular vibration reduced to 0.005°. Set in a triangular formation. gimbal dampeners help create even steadier shots even in the most extreme of conditions. It also boasts Horizontal, Vertical and 180° panoramas, and can stitch together 25 photos in just eight seconds to create incredible spheric panoramas. It shoots impressive HDR photos, and can also film in 4K Ultra HD. 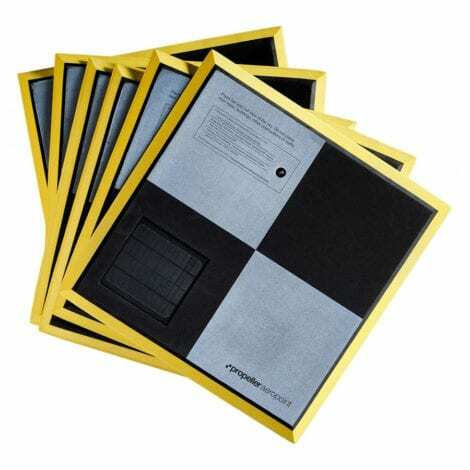 Its 3D foldable design is as tall and wide as a smartphone when folded. 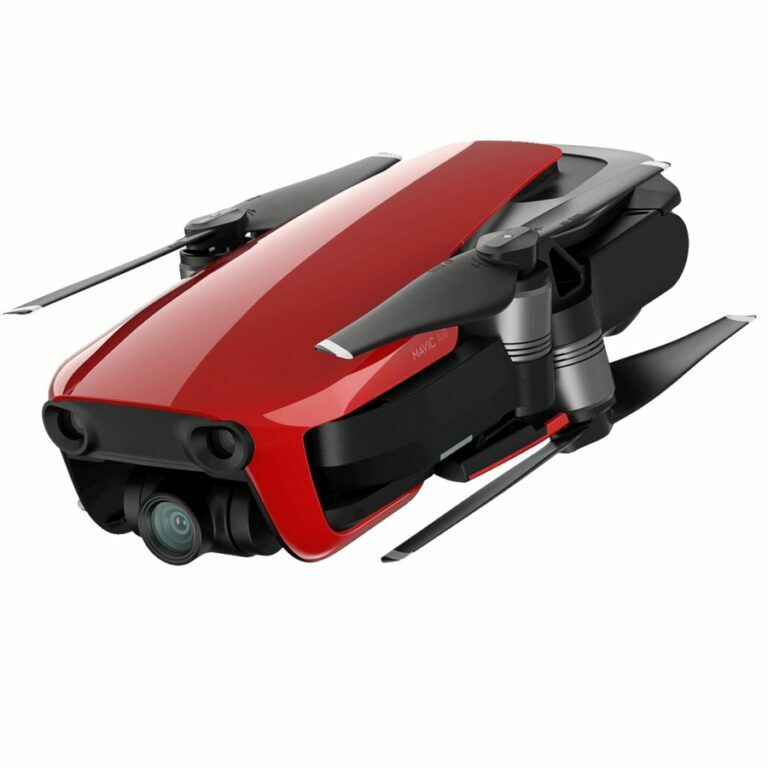 This drone is ultraportable and stretches the boundaries of what’s possible for a device of its size. 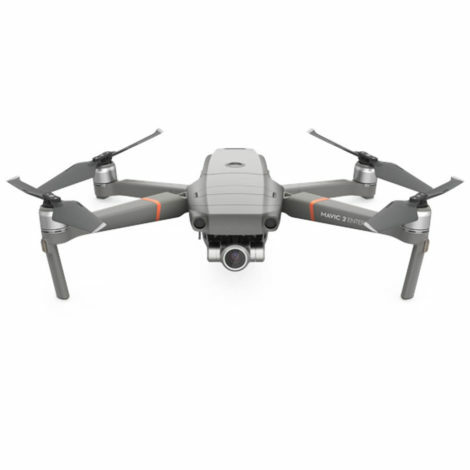 Using the DJI Mavic Pro as a commercial enterprise drone.